This amped up exfoliator will be sure to get you moving! 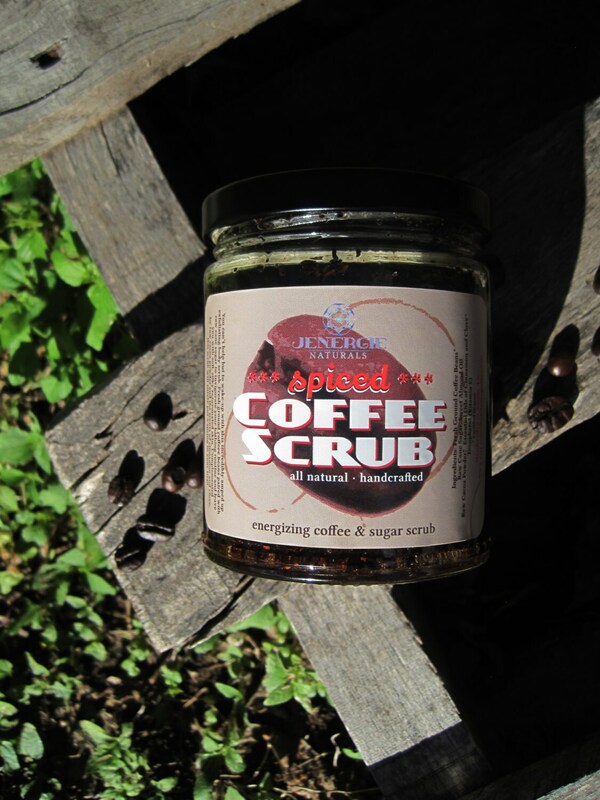 Fresh ground organic coffee beans paired with organic raw cane sugar polish and smooth your skin for an all over glow. Cinnamon, Clove and Raw Cacao work together to increase circulation and get that blood pumping. This unisex scrubby is sure to please both sexes with its spicy and sultry scent! 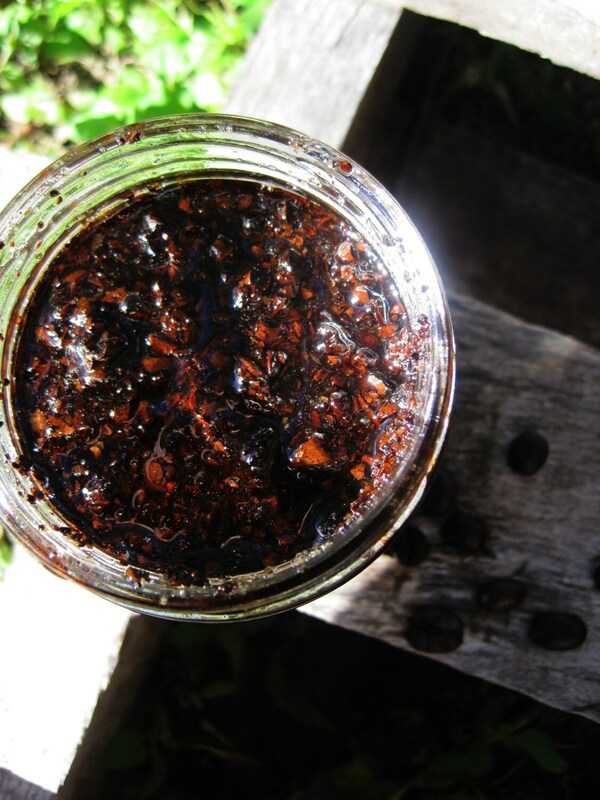 Packed with antioxidants, caffeine is a natural vasodilator and may help decrease the appearance of cellulite and varicose veins.Cinnamon, Clove and Cacao all have blood stimulating properties, if you need that extra boost in the morning, you gotta try this scrub!